Wavecrest Bijilo Beach Resort and Spa is Gambia’s latest and most exciting resort. We are located in a piece of paradise set on the beautiful sandy beach in Bijilo, the location is ideally situated being the closest hotel to the airport. 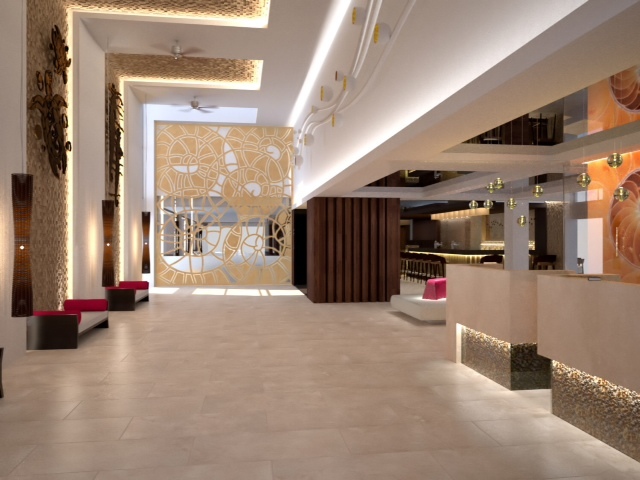 The Resort will comprise of a five star hotel, luxurious apartments and penthouses, commonly known in the hospitality industry as serviced apartments. 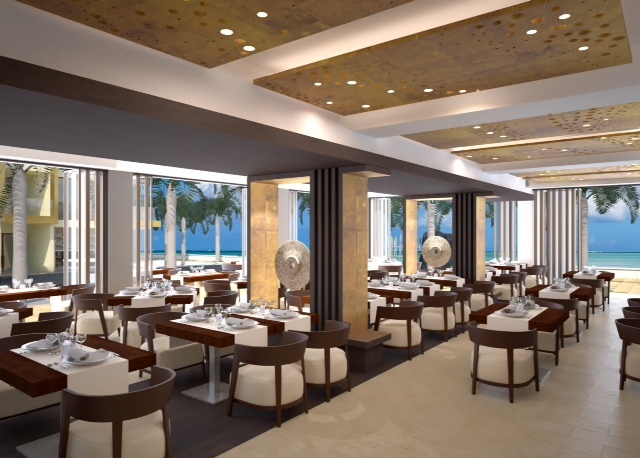 Bijilo Beach Resort and Spa will boast private sea view villas, cliff edge bars and restaurants, and even a small shopping mall. Bijilo Beach resort will be the first of its kind in the country, powered by 90% sustainable energy with a mix of solar and wind power this will be the countries first eco-luxury resort, providing wireless internet with fiberoptic cables laid throughout the resort. We will provide our own water by using the latest water purifying systems and irrigate the land using our huge borehole system reducing its carbon footprint to a minimal. 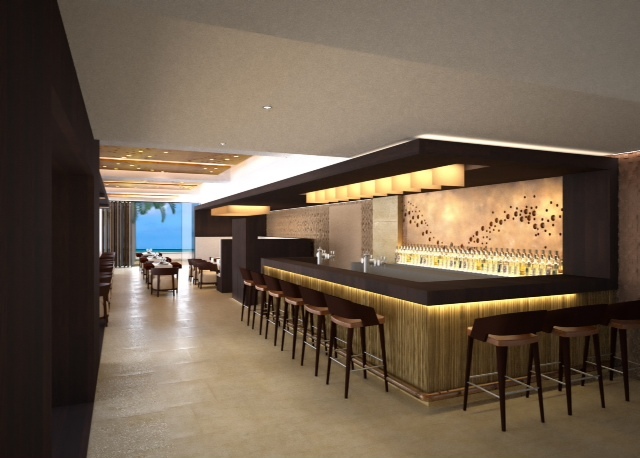 Bijilo Beach Resort will provide a gymnasium and a state of the art health spa which will be open to the public.The resort will be open in 4 stages. Stage I is the five star Apart-Hotel, expected to be completed in the summer of 2016. Why choose this investment? – The demand in the Gambia for 5 star accommodation is huge there is an acute shortage of 5 star accommodation coupled with increase in tourism numbers and visitors to the Gambia. Gambia is one of the main winter sun destinations for holiday makers from Europe and we are aiming for our resort to be one of the best. A great return on your investment – What this investment gives you is a return on your money of 12% and possibly more per annum per hundred thousand pounds invested. This £12,000.00 return comes into effect once the resort is trading and we guarantee a return of not less than 8% of your investment for the first two years. We expect to perform above these levels but this is just a safety net to protect investor’s income. Guaranteed return of investment after three years – You will own a share of the resort but you also have option to sell back your share to us after three years. This is an option that we hope will give you the comfort to invest. If for any reason you need to get your money back, i.e.to make an investment elsewhere, meet unexpected challenges, buy a new house etc, We will buy back your shares at the price paid. Fly, Try & Buy Incentive – Fly, try, buy is special offer by Roundside Properties Gambia Limited to for you and your partner/friend/or family member to visit the smiling coast of Gambia and stay@ the Wavecrest Hotel in Kotu, The Gambia. The idea is that you pay for your flight and accommodation and if you invest in the resort we will refund the cost of the hotel accommodation in full and pay up to £500 towards the cost of your flights. While you’re there we will show you the development. Please note this is not timeshare and no hard sell tactics are employed. We will give you a guided tour oft he site, show you around, answer any questions and let you decide. We understand that investors would and should be cautious in light of various scams that have taken place around the world. Roundside Properties Ltd have have been trading in the UK since 1990 and have posted accounts every year. We have a long history of successful property investments with people over many years within the UK. We are well known in the property industry and our head offices are in Enfield, where we own thefreehold. Roundside Properties Gam Ltd has been operating in the Gambia since its conception in 2003. 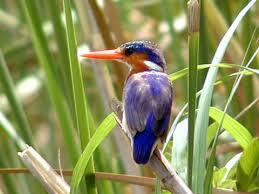 We have an existing hotel in the Gambia which is in its third year of trading. Bijilo Beach Resort development is unencumbered by debt and will be valued circa £16.9m when finished. With the amount of assets we hold we have no reason or desire to diappear. Q, Why are you seeking investment? To raise money in order to bring the completion of the development forward by12 months. Q, How safe is my investment? The development is valued in the region of 16 million pounds and the debt on the of development is nil. The income from trade will be in the region of 2.6 million pounds per annum and based on these figures we would say your investment is safe and sound. Q, How long will it take for me to start getting paid? Consider this comparative analysis of other luxury hotel room prices with our prices. These are the luxury hotels closest to our resort in The Gambia and all prices are current. 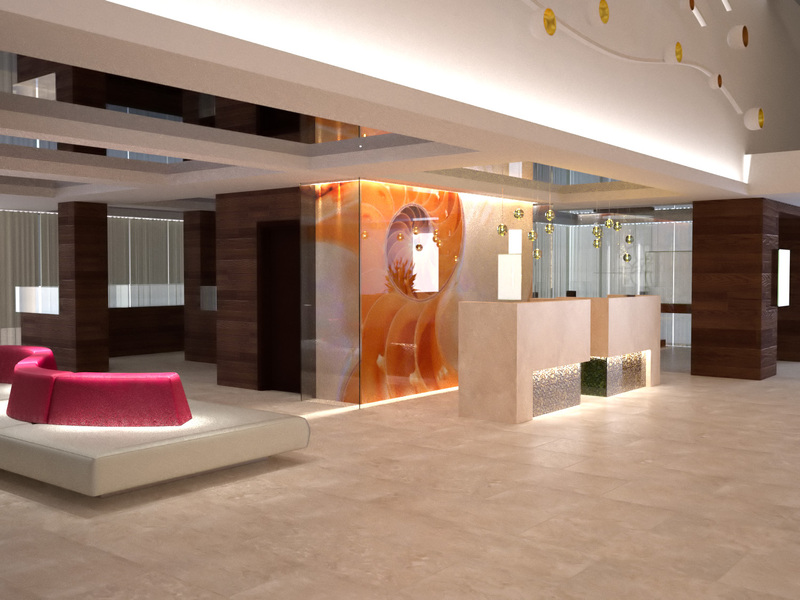 A standard room in Coco Ocean will cost you Euros 205 per night, in the five star accommodation. A deluxe room is Euros 266 per night, a superior suite is Euros 278 per night and a Royal Suite costs Euros 423per night. Leo’s Hotel, Bar and Restaurant is a small boutique hotel consisting of only eight rooms and is rated as a four star hotel. With a modern, contemporary design, Leo’s is a delightful hotel with nicely furnished rooms, but no were near the standards of our proposed Resort or that of Coco Ocean. Following on from the success of Wavecrest Relax next to the Coco Ocean, we are moving down the coast. Wavecrest Bijilo Beach will be a luxury 5 * development of serviced studios, 1 & 2 bedroom serviced apartments and a 1, 2 and 3 bedroom duplex serviced penthouses. Wavecrest are a specialist developer of high end luxury apartments and villas in The Gambia. We offer a single point of contact for property investors for buying, marketing, letting and managing property in The Gambia efficiently and profitably. Copyright © 2015 Wavecrest Gambia. All right reserved.